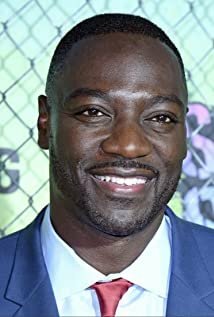 British actor Adewale Akinnuoye-Agbaje may be best known for his role on the TV series 'Lost', but has been in feature film since The Mummy Returns. He has appeared in mostly action films such as G.I. JOE: Rise of Cobra, Bullet to the Head, Thor: The Dark World and Pompeii.